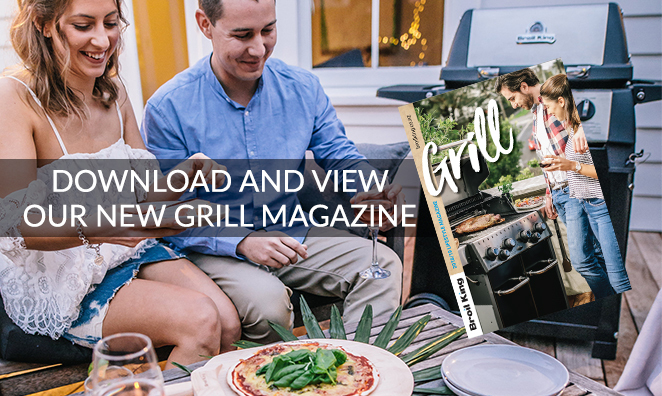 Every Broil King BBQ feature is designed with performance in mind, from creating amazing barbecue flavour to perfecting even heat across the entire cooking surface. 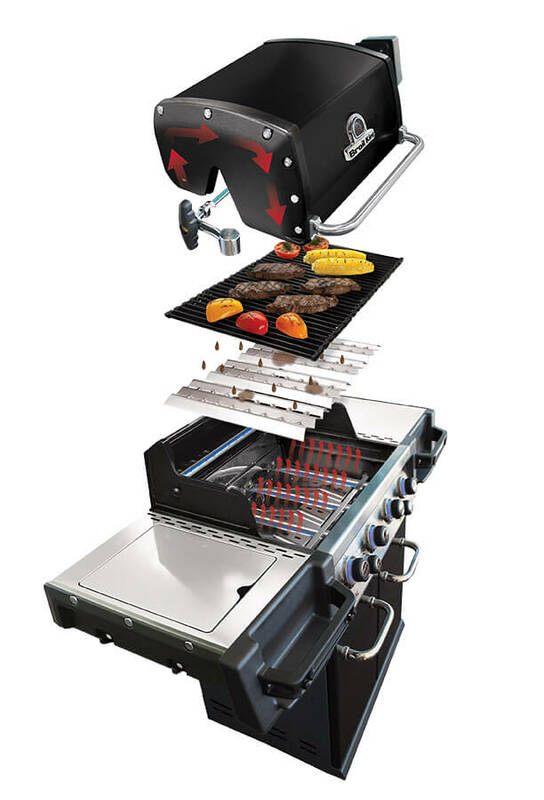 Explore all the features that create the Broil King difference. 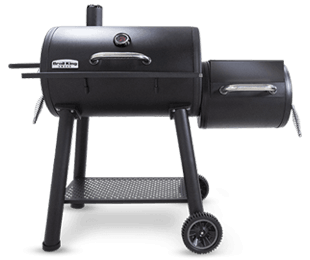 Designed to create superior heat distribution, protect the burners and vaporize drippings for amazing barbecue flavor. Easy-to-clean with the long lasting durability of stainless steel. 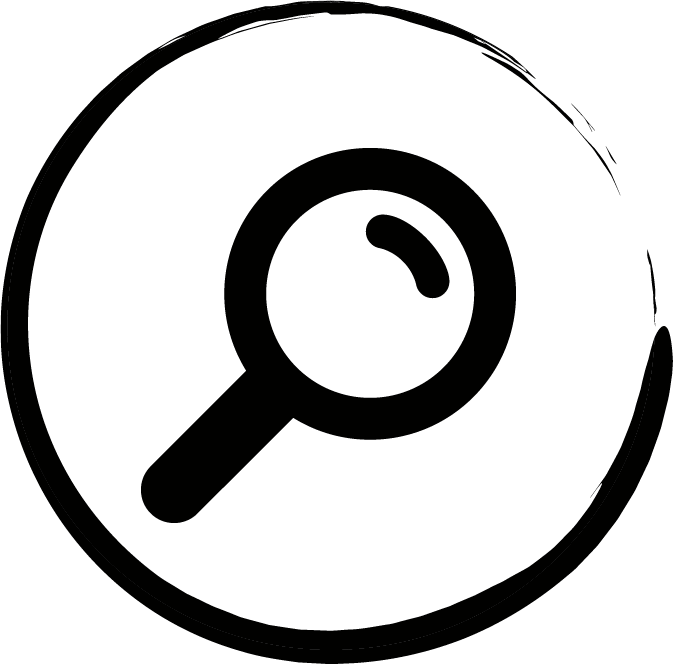 Double sided- one side is pointed for perfect grill marks, while the other side is grooved to catch juices for continuous basting. Made from die-cast almunium or high-grade stainless steel. 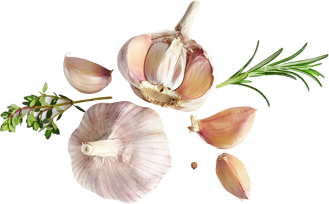 The cookbox ensures excellent heat retention and long lasting durability. 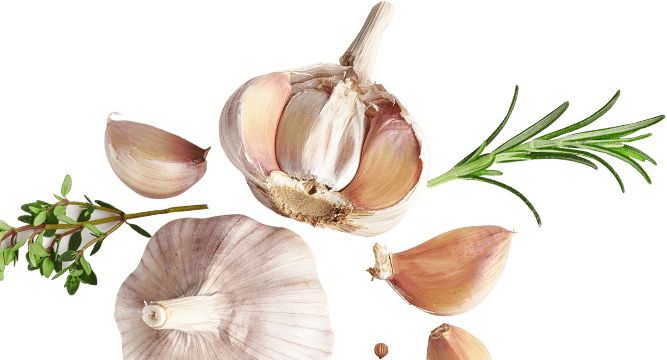 We are big on flavour and have great BBQ recipe ideas that you can grill this summer. 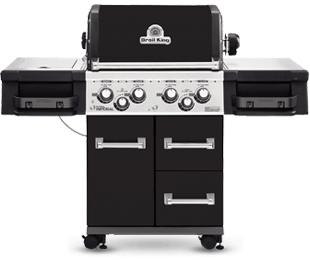 From portable gas BBQs to offset smokers you will find your perfect Broil King right here. 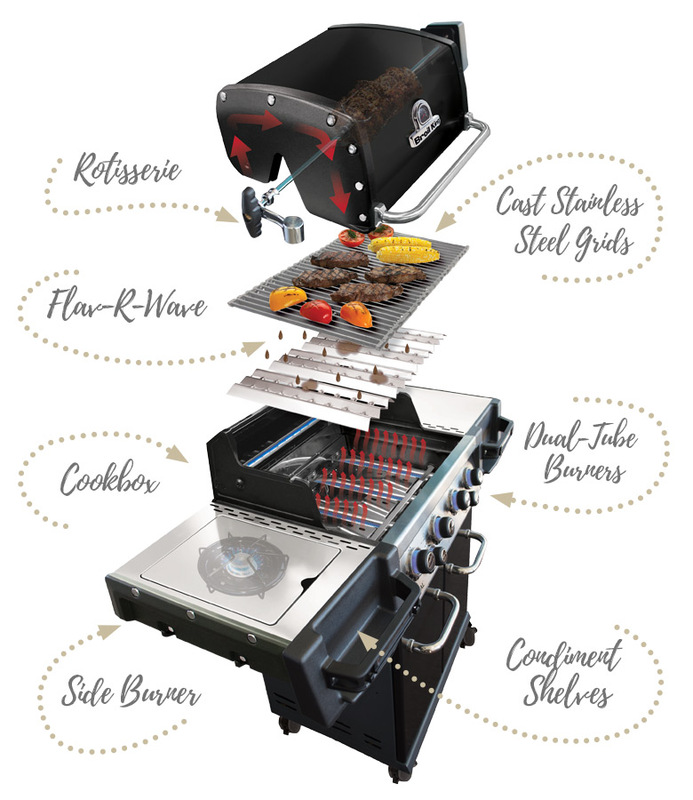 If you are looking for a camping BBQ, check out our Porta-Chef series - this range offers the best of the Broil King cooking system in a compact package with full portability. Are you serious about barbecues? 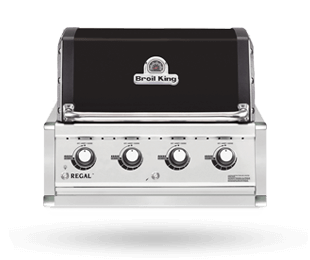 Our Regal and Imperial series showcase the finest Broil King gas bbq NZ features. Maybe you are looking for a charcoal BBQ? 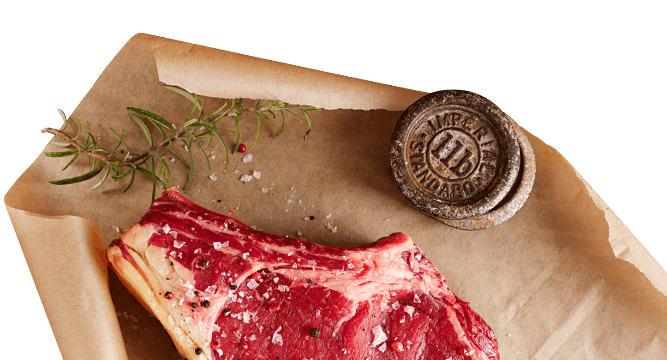 Take a look through our options - from the Keg charcoal grill to our impressive offset smoker. Kitting out your outdoor area and looking for a built-in BBQ? 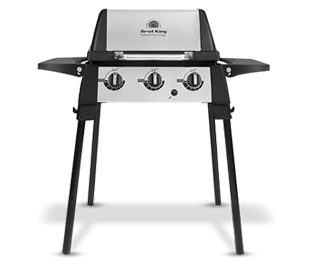 The Broil King inbuilt BBQs offer an amazing addition to your new space.